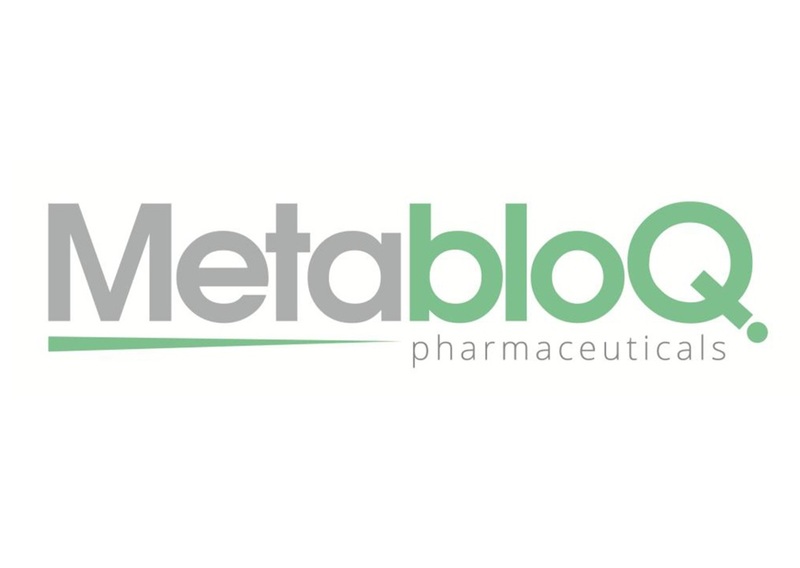 The company is focused on the discovery and development of new drugs to treat difficult-to-treat cancers such as triple-negative breast cancer, prostate cancer and melanoma. The novel approach involves blocking specific metabolic processes used by cancer cells but not normal cells. The drugs being developed therefore should have minimal toxicity to non-cancerous cells leading to safe, efficacious and better tolerated drugs. This work is building on research from the laboratory of Associate Professor Jeff Holst from the Centenary Institute in Sydney and in collaboration with Professor Renae Ryan from the University of Sydney, Sydney Medical School & Faculty of Pharmacy and Dr Tom Peat at the CSIRO. Triple-negative breast cancer patients represent 15% of breast cancer cases diagnosed each year and represent a significant unmet clinical need. These patients do not respond to traditional therapies that target the oestrogen receptor, progesterone receptor or Her-2 receptor, and have a poorer prognosis and survival rate than patients with other forms of breast cancer.